Hello beautiful eartlings! 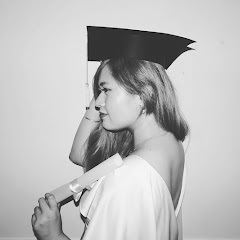 This is my second last KL post. This post is dedicated to KL's well known Petronas Twin Towers and this place that our taxi driver took us which was the Batu Caves Pewter. We were really lucky that the hailed taxi we got was good for 6 to 7 people. Our taxi driver's name was Nicholas. 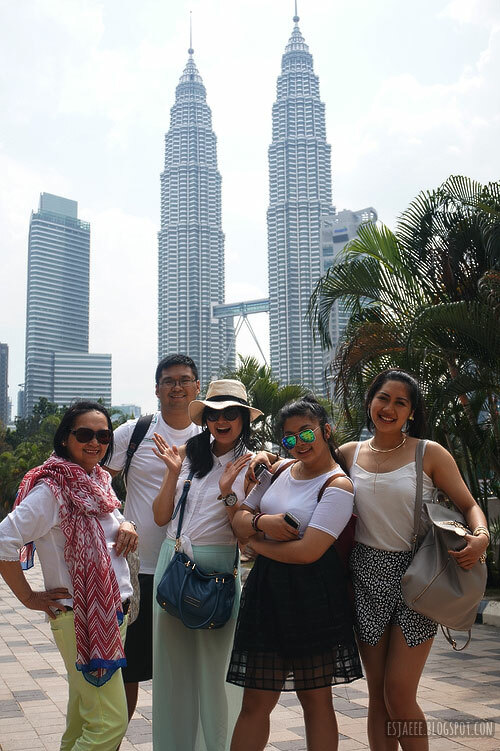 He took us around well known spots in KL after our lunch at Atmosphere 360. He told us that he would bring us to the perfect spot where to take photos with or of the Twin Towers. 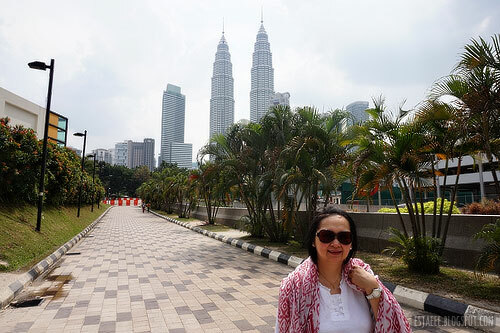 This photo was taken right at the car park area in front of the towers. In this area, you would have an amazing view of the towers and it is also good on photos! Our taxi driver was kind enough to offer to take a family photo of us. We missed dad though. 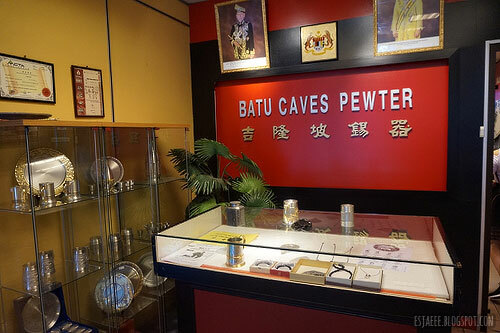 After the towers, we headed to this place called Batu Caves Pewter. We really did not know much about it. 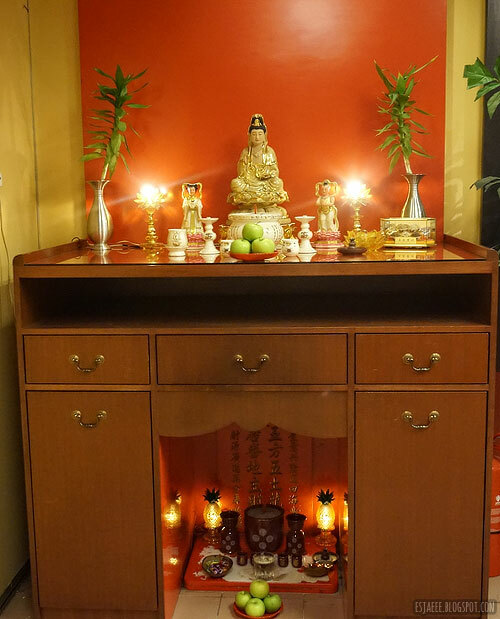 After doing a bit of reading, pewter are objects used for ceremonies in Malaysia. 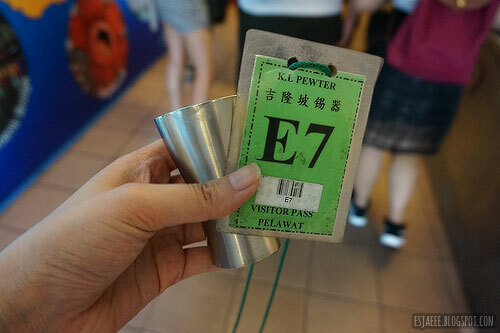 When we got there, we each got a visitor pass and a small metal cup. We were offered drinks such as water and juices to try. It was refreshing since the weather was so hot! At the reception area, a staff would explain what the purpose of a pewter is and how it is made from fine rocks. It is a shame that I didn't get to take photos of it. But I have in it my vlog! 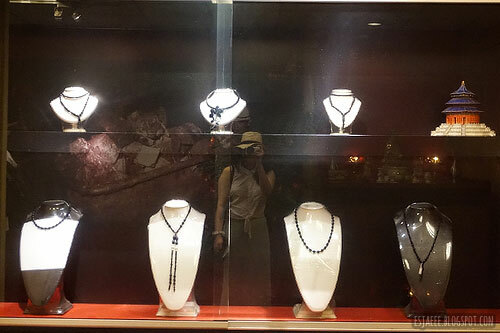 Then we were led to a doorway where there is huge room where you can buy a bunch of souvenirs from pewters to jewellery such as jade and other stones. They also have food! I did not get to take any photos since photography was not permitted inside. We did not get anything since it was quite expensive to be honest. It is also a shame that I lost the contact number of our taxi driver. He also has his own business in the touring side of things. He showed us a photo album of places he could take us for a fixed price. Since we were in KL for just a day, we just stuck with our plan. So, that's just it for this blog post. I am going to write our Batu Cave experience in the next one! Hope ou all are having a fantastic week! Also, watch out vlog here where I had some footage of Batu Cave Pewter. Peace & Love!